Whiteley So: Thomas Harding talks Rockies as they take 3 out of 4 vs Philadelphia. Whiteley So: Mark Cooper breaks down the Broncos as the NFL Draft nears. 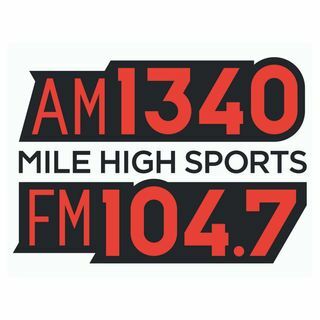 Whiteley So: Adam Mares recaps the Nuggets as they even their series vs San Antonio 2-2. Afternoon Drive: Former Nuggets Head Coach George Karl talks about the Nuggets vs Spurs series. Afternoon Drive: Broncos Center Connor McGovern talks about becoming the starter at center. Afternoon Drive: Mark Rycroft previews Game 5 as the Avalanche look to advance in the Stanley Cup Playoffs.